Forty-four planets in solar systems beyond our own have been unveiled in one go, dwarfing the usual number of confirmations from extrasolar surveys, which is typically a dozen or less. The findings will improve our models of solar systems and may help researchers investigate exoplanet atmospheres. Novel techniques developed to validate the find could hugely accelerate the confirmation of more extrasolar planet candidates. An international team of astronomers pooled data from U.S. space agency NASA’s Kepler and the European Space Agency (ESA)’s Gaia space telescopes, as well as ground-based telescopes in the U.S. Alongside John Livingston, lead author of the study and a graduate student at the University of Tokyo, the team’s combined resources led to the confirmed existence of these 44 exoplanets and described various details about them. A portion of the findings yield some surprising characteristics: “For example, four of the planets orbit their host stars in less than 24 hours,” says Livingston. “In other words, a year on each of those planets is shorter than a day here on Earth.” These contribute to a small but growing list of “ultrashort-period” planets, so it could turn out they’re not as unusual as they might seem. The planets observed by K2 are known as transiting planets because their orbits bring them in front of their host stars, slightly reducing their brightness. However, other astrophysical phenomena can cause similar signals, so follow-up observations and detailed statistical analyses were performed to confirm the planetary nature of these signals. As part of his doctoral work, Livingston traveled to Kitt Peak observatory in the U.S. state of Arizona to obtain data from a special type of camera, known as a speckle interferometer installed on a large telescope there. These observations, along with follow-up observations from a telescope in the state of Texas, were necessary to characterize the host stars and rule out false positives. The combination of detailed analyses of data from these ground-based telescopes, K2 and Gaia enabled the precise determination of the planets’ sizes and temperatures. The team’s findings include 27 additional candidates that are likely to be real planets, which will be the subject of future research. Scientists hope to understand what kinds of planets might be out there, but can only draw valid conclusions if there are enough planets for robust statistical analysis. The addition of a large number of new planets, therefore, leads directly to a better theoretical understanding of solar-system formation. 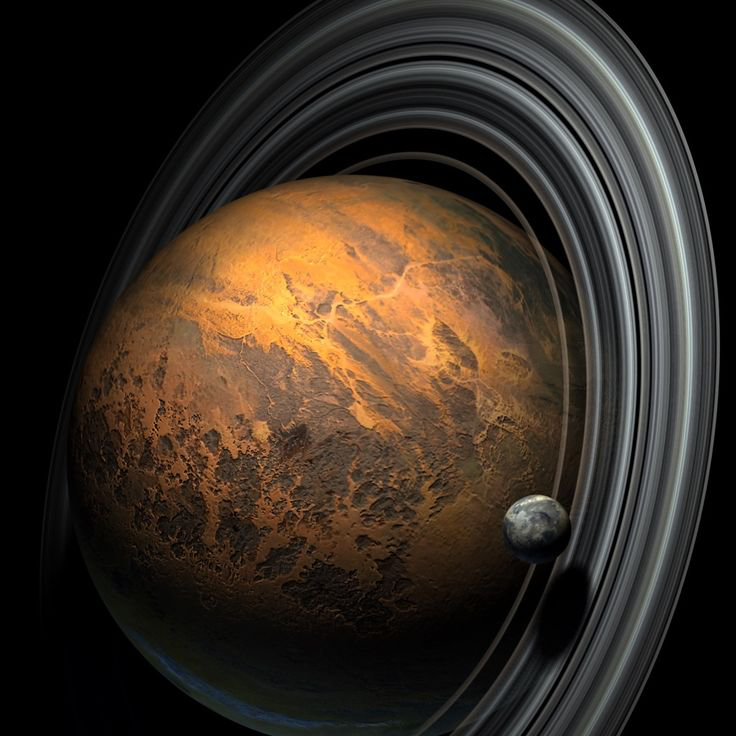 The planets also provide good targets for detailed individual studies to yield measurements of planetary composition, interior structure and atmospheres — in particular, the 18 planets in several multiplanet systems.